We have come across some really unique ways people have ReUsed skateboards and turned them into other things. 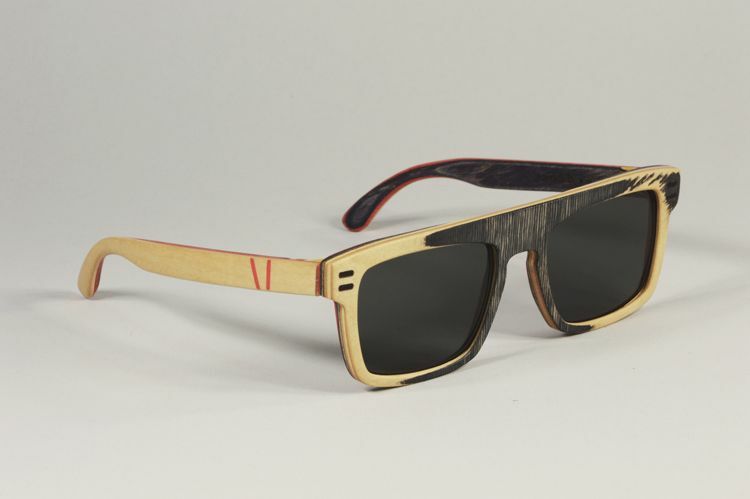 Just when we thought we have seen it all, we came across this blog that shows us how two brothers have taken old skateboards and turned them into stylish sunglasses! If you visit Baptiste and Gianni Vuerich’s Facebook page and website, you can like them and view more of their awesome ReUse creations. Creative ReUse: Decorative Wire Plant Supports and More….